Boulderneigh is a small picturesque farm just outside of Amity in Yamhill County, Oregon. 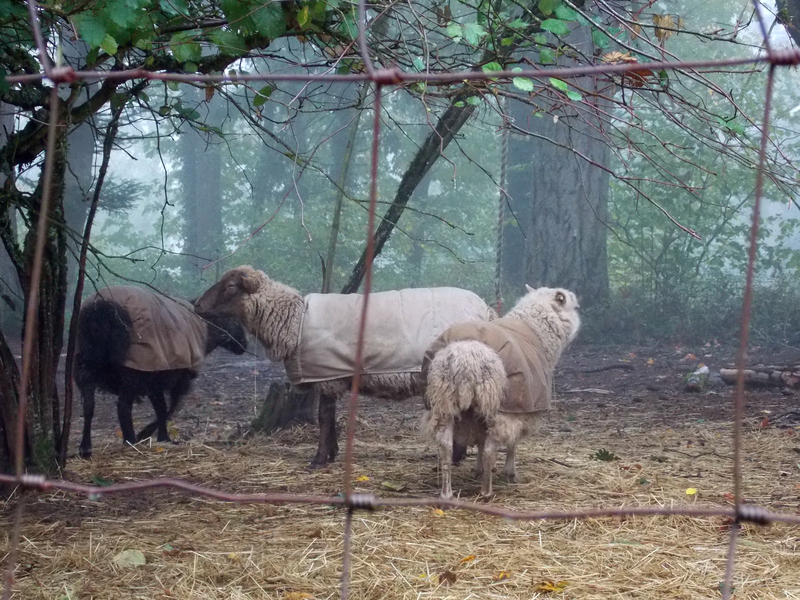 The business specializes in fine fleece from Shetland Sheep. For my photo and audio story I talked with owner Michelle McMillen.